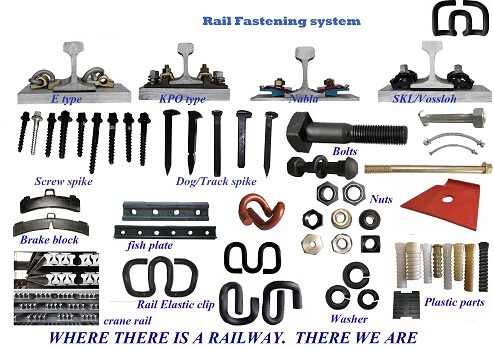 High-Strength Hex Bolts For Rail Track with nuts and washers are used to fasten rail ends together at a joint. 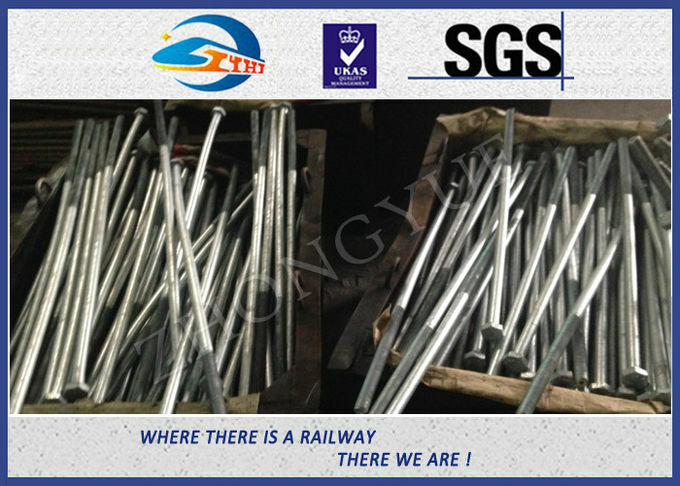 The sizes of track bolts are varying with the requirements of the section of rail. 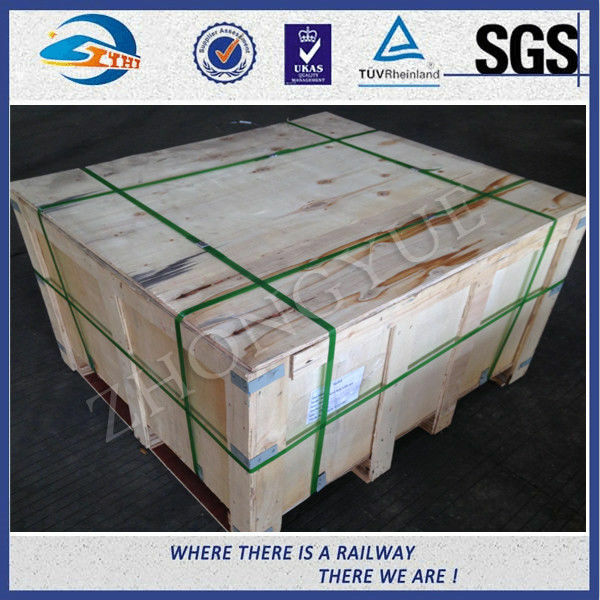 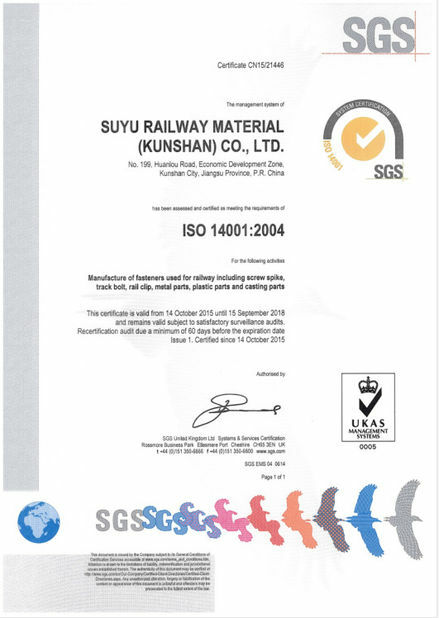 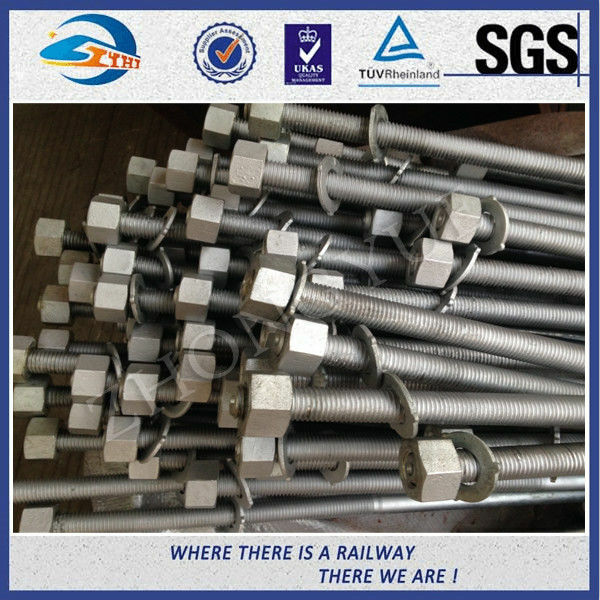 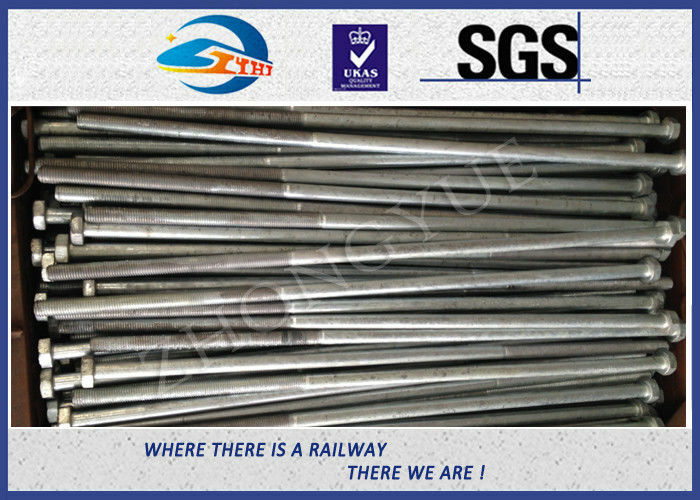 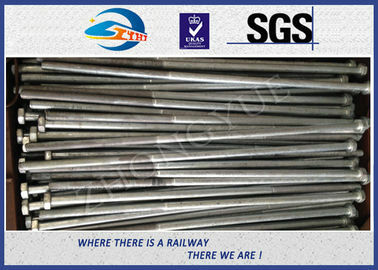 The proper diameter and length of the track bolt can be determined by checking the applicable railway standard.